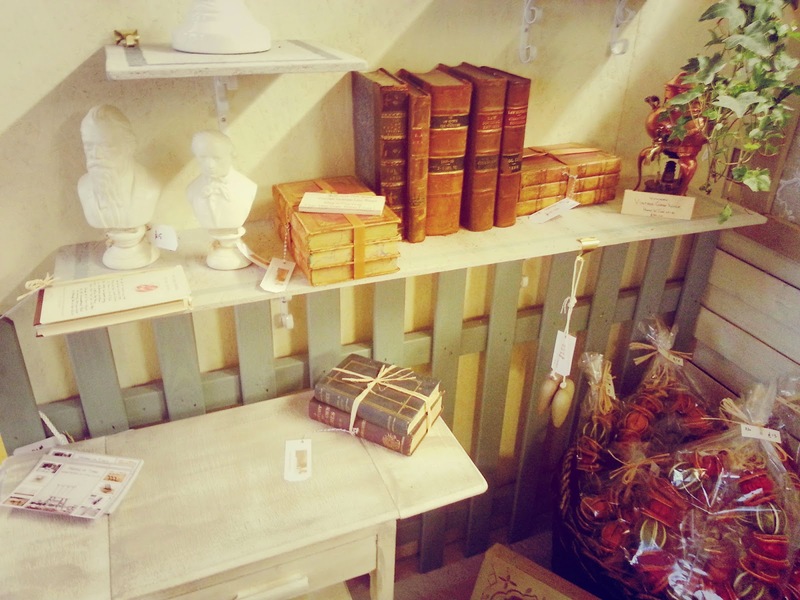 There is nothing like finding a great place to go whilst its raining outside, and that's exactly what we found in Toad Hall near Wimborne in Dorset. 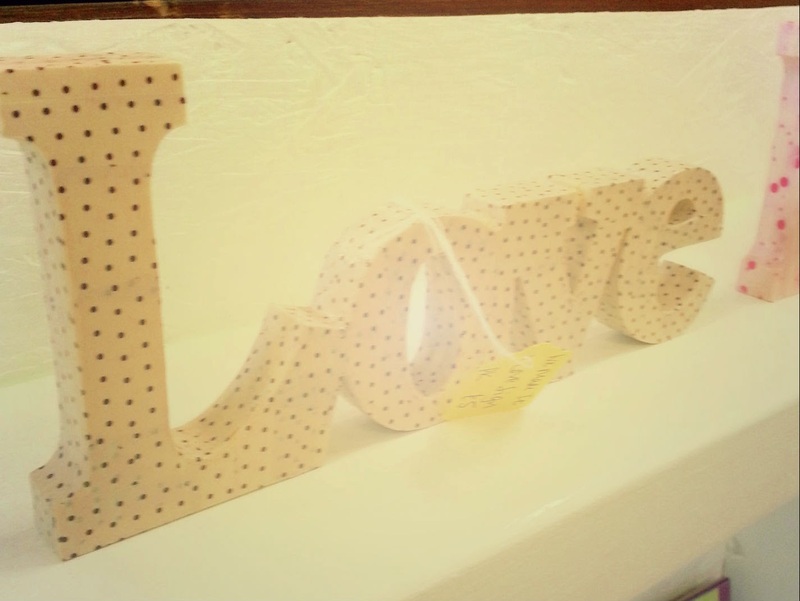 We had heard about the unit that houses over 50 arts and crafts stalls as "Crafty Moo" friend and owner of the basket boutique, Nerissa, has a permanent pitch there and proudly advertises the fact on her website. 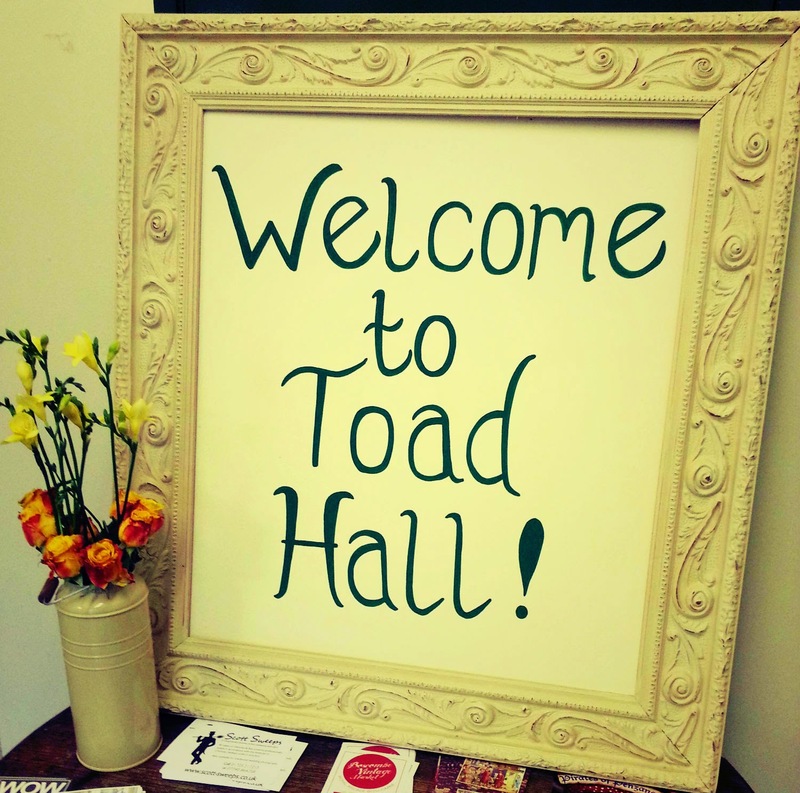 Toad Hall doesn't have a website at the moment, we found them on Facebook. We found Toad Hall about a mile from Wimborne town center in Stone Lane industrial Estate, with a couple of signs pointing us down a unlikely industrial estate where you would expect to find a number of workshops or one man band garages. Parking wasn't too much of a problem and we quickly found a space behind the unit. 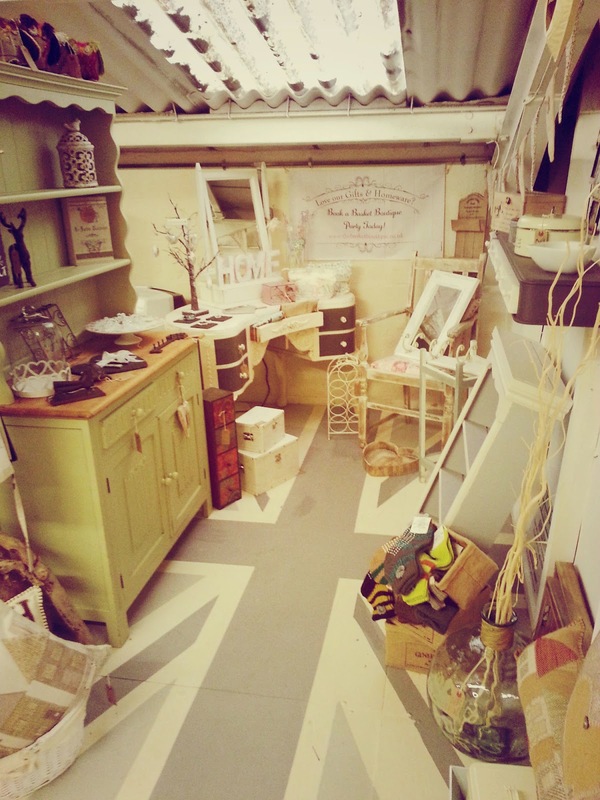 Walking into Toad Hall you are immediately confronted with a Shabby Chic, Retro and vintage theme running through the unit that has clearly seen better days but provides exactly the right atmosphere for the craft people it hosts. If you are looking for the Range, you will be disappointed, which is why we loved it! We had some disagreement on how many stalls were over the two floors, I said 30 but Lucy thinks 100, we reached a compromise by saying "a lot". There was certainly enough to look around, my particular favourite was 'Made by Harry', who was upstairs and tucked in the corner, displaying a range of minimalist illustrations, drawings and designs. Lucy picked out Basket Boutique (of course), but also liked Home in Time, who make some great scented wreaths...... very seasonal!. We will certainly be following them up for a future blog. It was great to be able to browse all the stalls look at the products, we didn't see any of the stall holders as you pay at the front desk for anything you want to buy, this was great for me as it makes the experience unpressured although I think some people would want to talk to the stall holders. 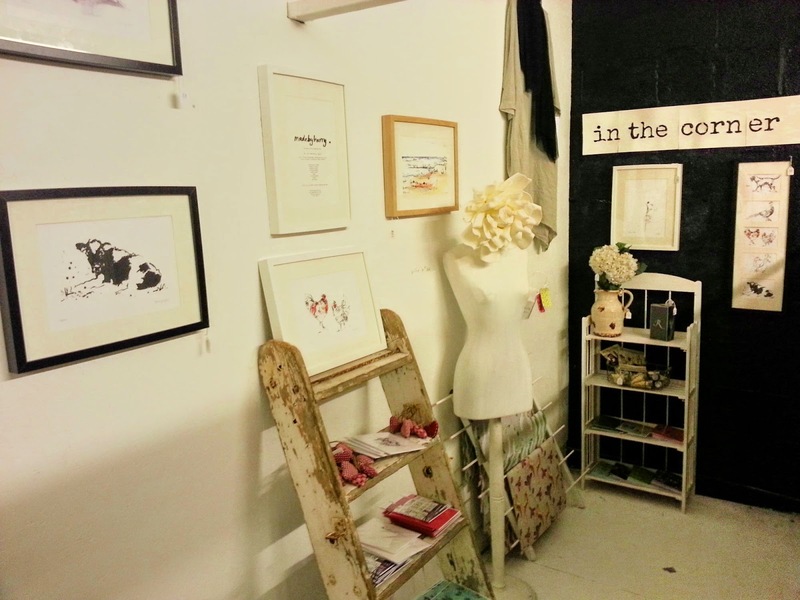 But it is a great idea and provides small businesses a forum to sell their wares. 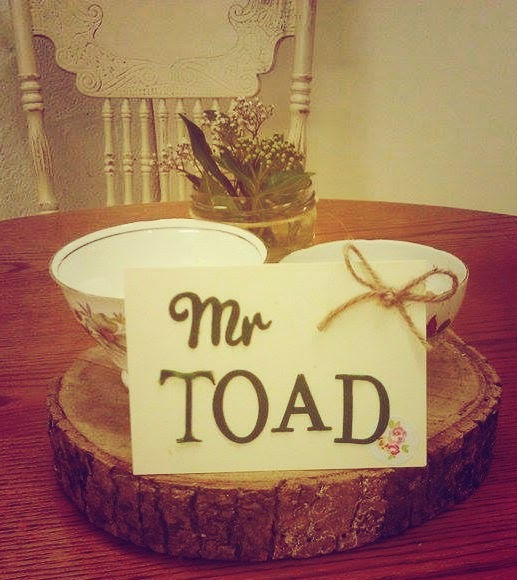 Toad Hall is open everyday from 10 - 4pm. We finished our visit with a quick cup of team and a shared slice of coffee and walnut cake. 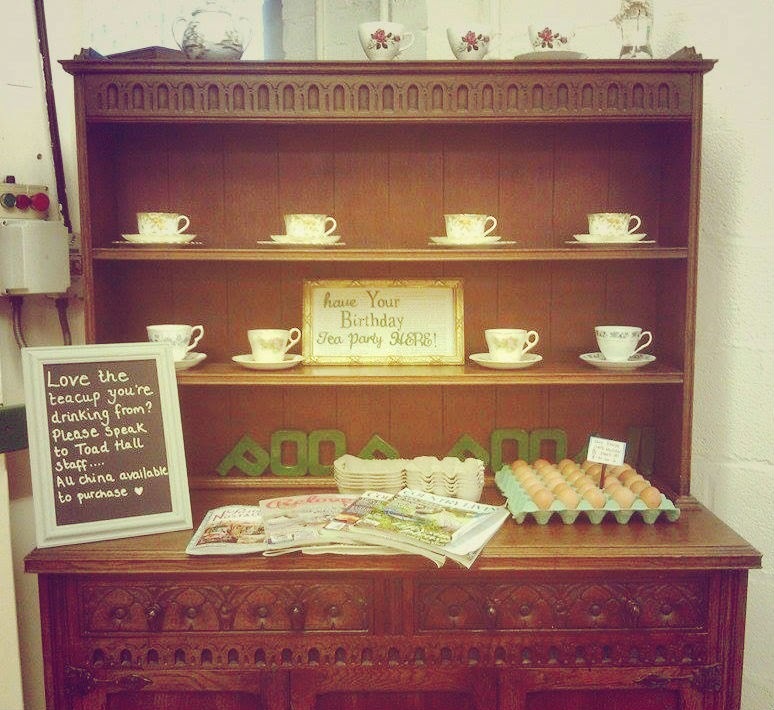 Not missing the opportunity to make a cheeky sale, Toad Hall offer the opportunity to buy the cups you drink out of! Great idea on every front, well done Toad Hall! Item Reviewed: Toad Hall Country Vintage 9 out of 10 based on 10 ratings. 9 user reviews.